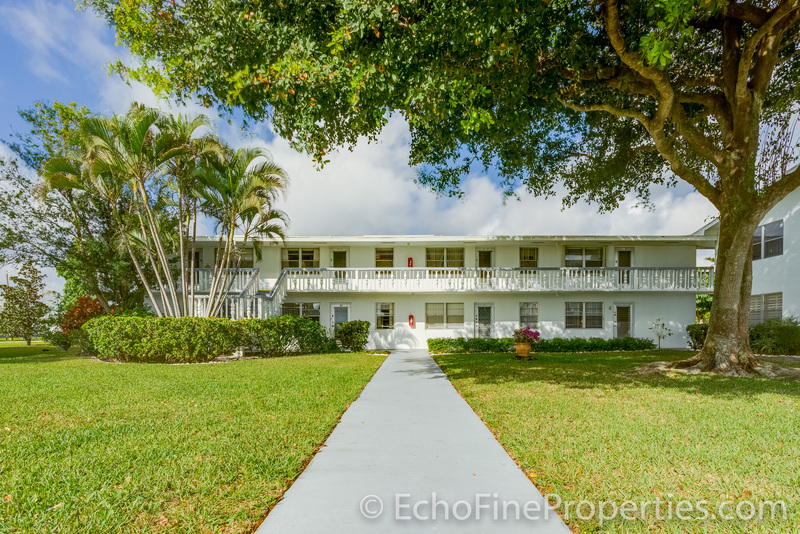 Bright & spacious, open plan, comfortable 2BR/1½BA home located at 14 Sheffield #A in a great spot in the highly desirable community of Century Village Condos For Sale in West Palm Beach Condos For Sale. 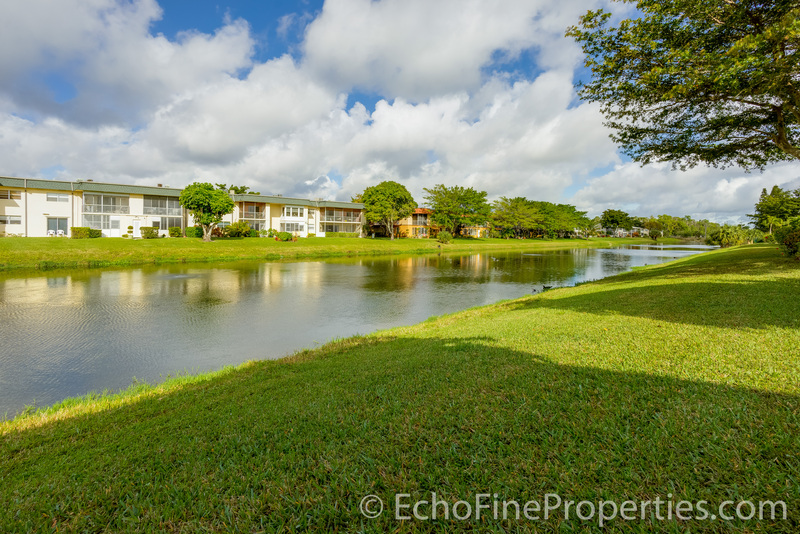 This condo is in pristine original condition with an updated half-bath and has a large, wide-open, sunny & airy interior, oversized windows and sliding glass doors, neutral colors, carpeted flooring, a spacious master suite with ample storage, and a large kitchen with plenty of cabinet space. 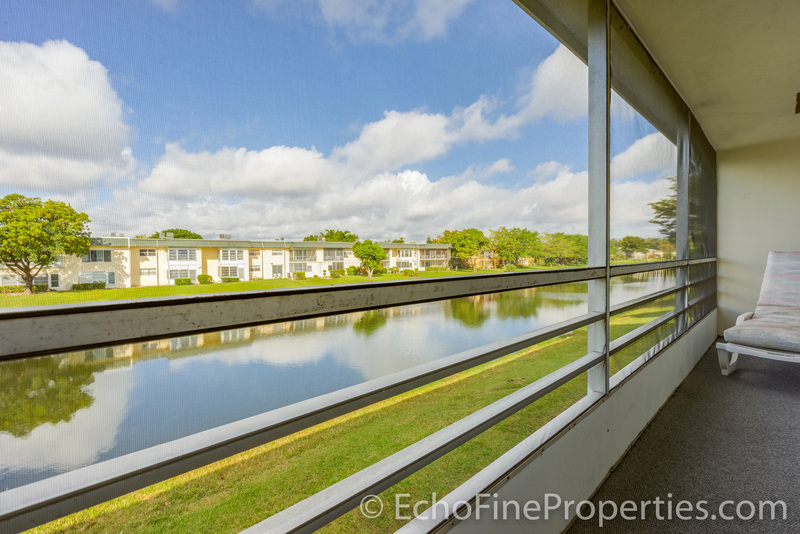 The expansive screened-in balcony has stunning views of the lake and the western exposure lets you take in the beautiful sunsets. Posted in Century Village, Century Village condos, Century Village condos for sale on February 24, 2017 at 8:30 pm.